The Fehmarnbelt region of Europe includes parts of eastern Denmark, southern Sweden, and northern Germany. Over the past few years, discussion has increased on ways to permanently link those living in the 60,895 sq. km. (approx. 23,511.7 sq. mi.) region by the creation of a direct connection between continental Europe and Scandinavia, which would significantly reduce travel time for commuters. 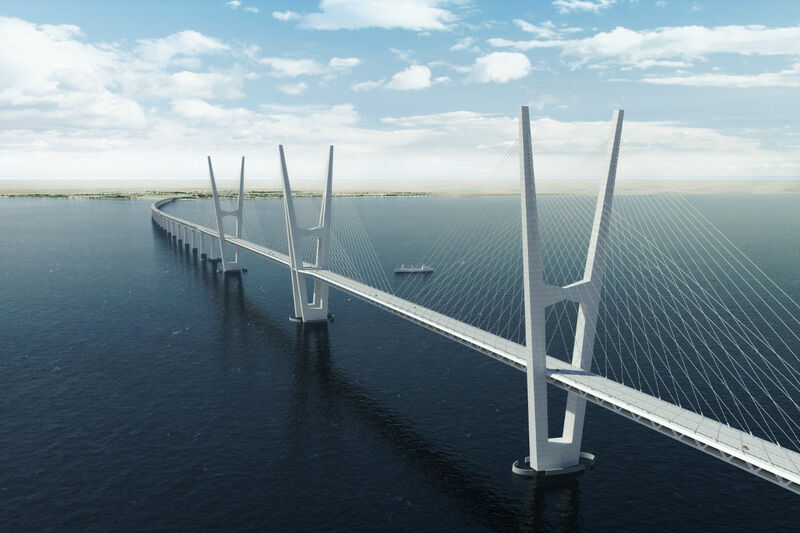 Construction of such a solution -- the Fehmarnbelt Fixed Link -- is set to begin in 2014, but, before it can, regional planners must decide whether a cable-stayed bridge or an immersed tunnel will best meet the needs of the region. Currently, commuters must travel by ferry, which takes approximately 45 minutes, not including waiting time. The new link will support both trains and cars. Commuters travelling by car will have a commute of approximately 10 minutes, and commuters traveling by train will have a commute of approximately 7 minutes. Currently, the train ride from Hamburg to Copenhagen is 4.5 hours, which would be cut down to approximately 3 hours after the link is constructed. 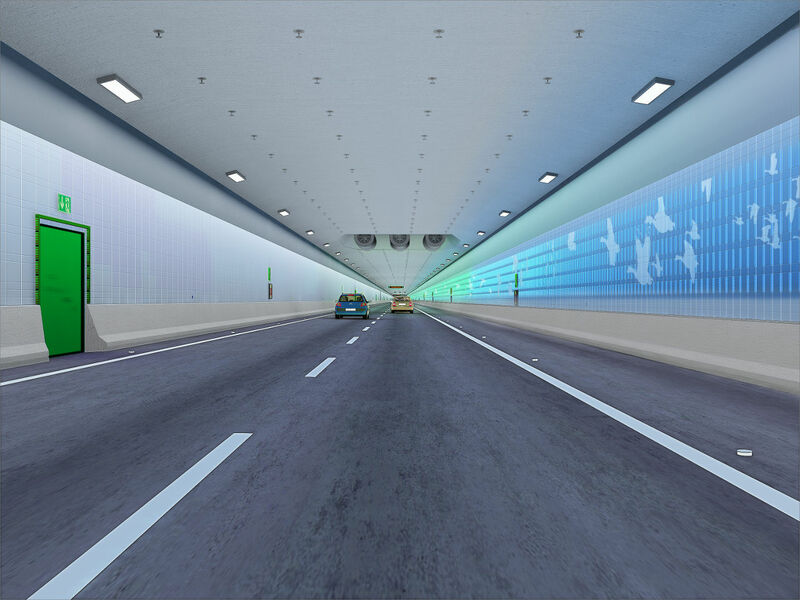 On April 6, 2009, two consulting firms were awarded contracts to design an immersed tunnel and a cable-stayed bridge for the region. 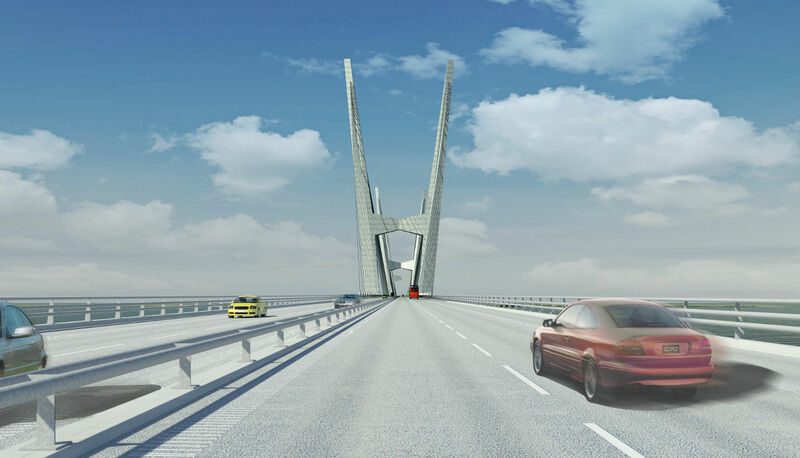 A joint venture between Cowi and Obermeyer (Cowi-Obermeyer JV) was contracted to design the cable-stayed bridge, and Rambøll-Arup-TEC JV I/S was contracted to design the immersed tunnel. 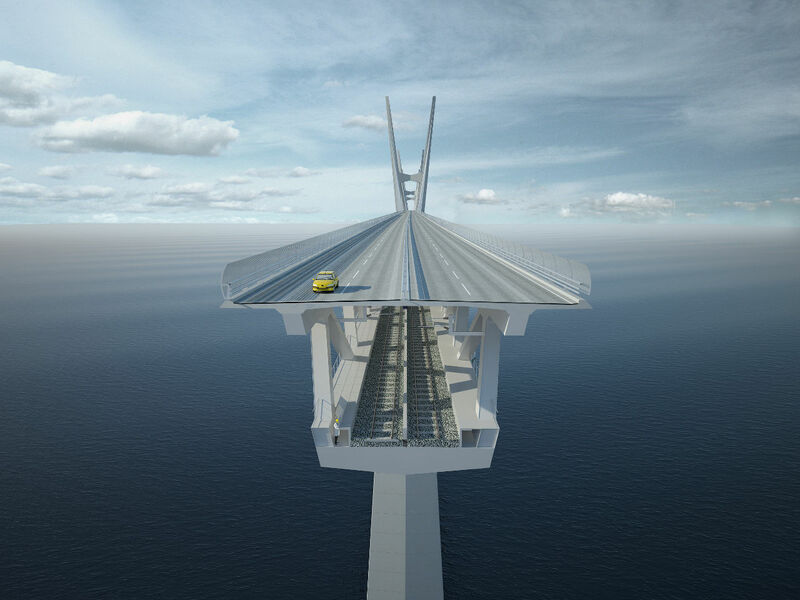 Safety, technical, financial, and environmental concerns will be considered as the question is answered of whether a cable-stayed bridge or an immersed tunnel is the best solution for the region. That decision is set to be made by 2012. 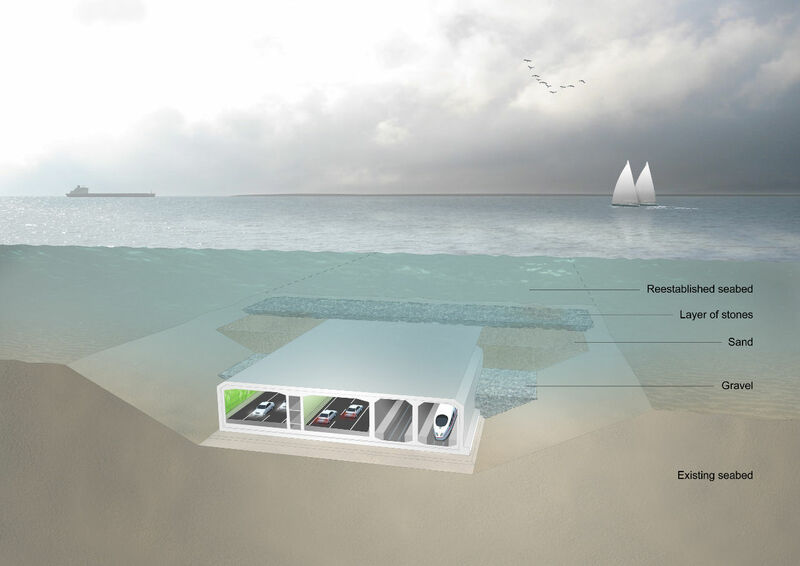 Both designs will include an emergency lane to comply with Danish and German laws. Both projects have a projected total construction cost of 3.8 billion EUR; however, the total gross costs of the cable-stayed bridge (5.2 billion EUR) exceeds the total gross costs of the immersed tunnel (5.1 billion EUR) when project management, operational preparations, and reserves are taken into account. Regardless of whether the Fehmarnbelt Fixed Link will be a bridge or a tunnel, the project is projected to have many benefits for the region as a whole. The Fehmarnbelt Fixed Link will do more than physically link the regions: it is projected to have major implications for the economy and culture as well. 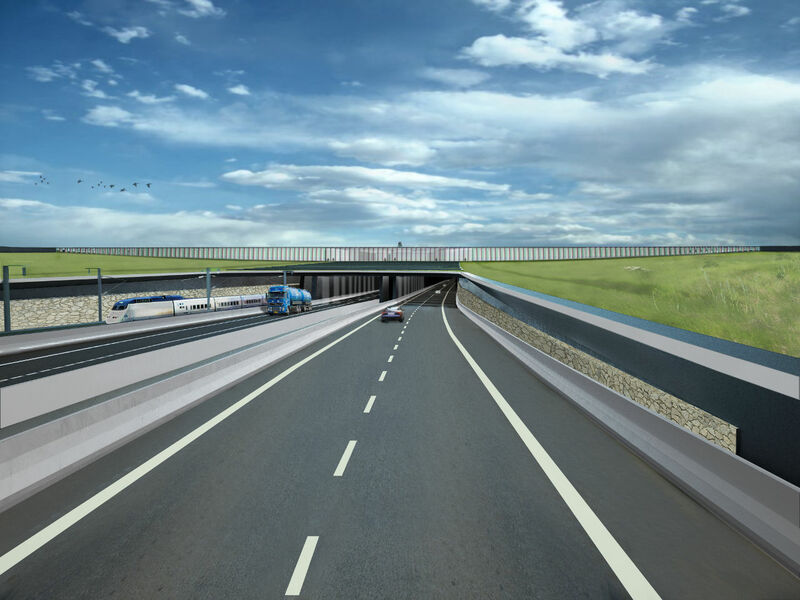 In addition to supporting the traffic of the region, the link will help to increase employment levels during the construction phase of the project, as well as after the fixed link has opened. Consumers will also benefit from the link, as prices should decrease due to reduced transport expenses on the part of the supplier, which would in turn create greater competition. Experts also predict an increase in tourism. 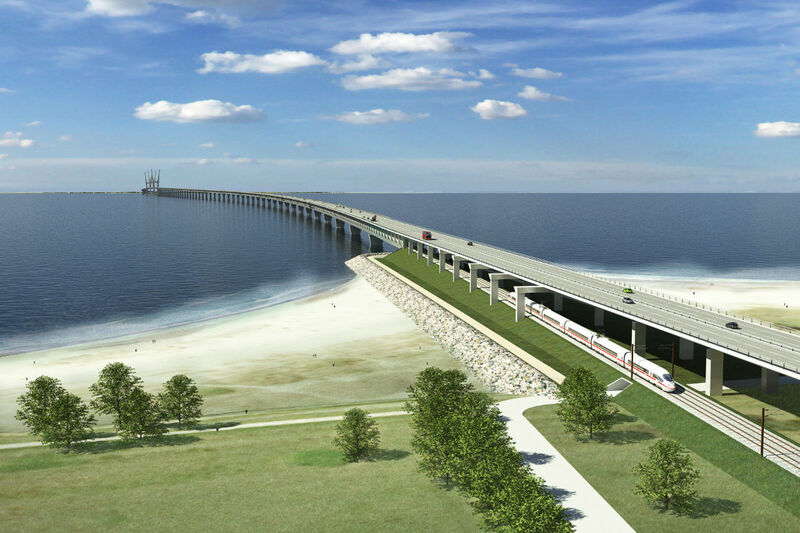 Overall, the Fehmarnbelt Fixed Link will help the region to reach a higher standard of living and greater prosperity. As previously stated, contracts have already been awarded for the project, and the planning phase has begun. By 2012, environmental investigations and the environmental impact statements (EIS) of both projects are scheduled to be completed. The EIS will also be published, the EIS hearing will take place in Denmark, and the application for the plan approval procedure (start of the prequalification process) in Germany will also begin in 2012. Between 2012 and 2013, a new construction law will be presented in the Danish Parliament, which will conclude which design is the best solution for the region, based on technical issues. 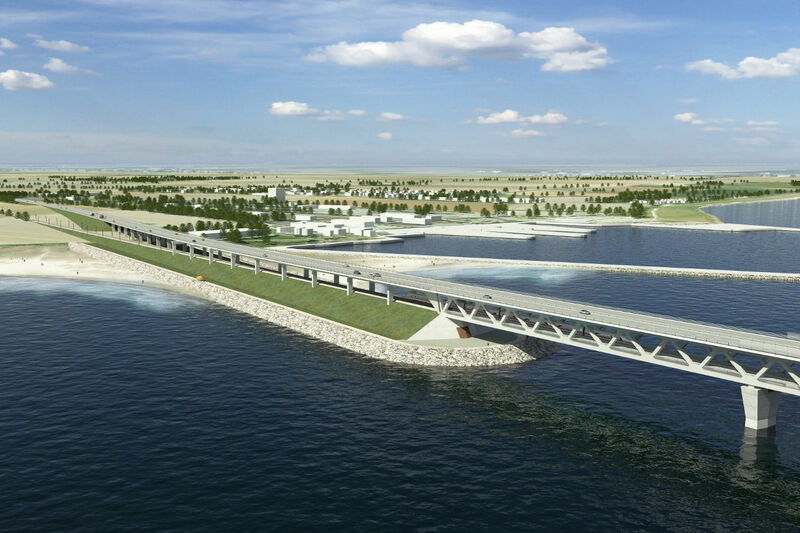 Construction of the Fehmarnbelt Fixed Link is scheduled to be completed at the end of 2020.